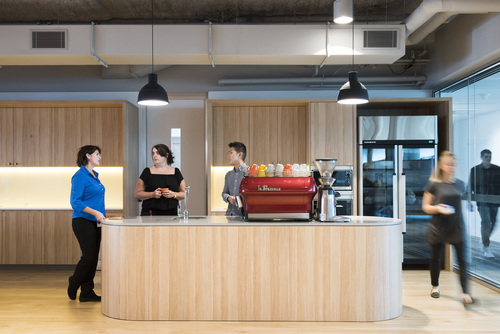 We’re known for our prestigious brand and global network, but what really motivates us every day is our people and the culture we create together. That's why we've fostered a diverse environment that challenges the status quo, bringing our unique differences together. What unites our community is our shared purpose of building trust in society and solving important problems. Bringing our passion together we manifest this in endless ways, from digitising healthcare, connecting cities through smarter infrastructure, securing the cyber space and more. Regardless of the area of work, everything we do and aspire to is driven by our human spirit - our collective creativity, authenticity and differences. We believe, the only way to impact the big societal and business agendas challenging Australia is by empowering our people to be the champions of change. 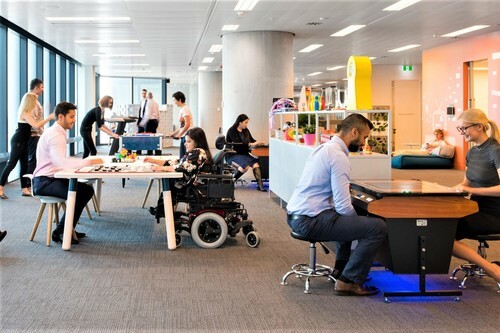 Whether you live this through our employee-led diversity networks that promote cultural, disability, LGBTI and gender equality or simply use our flexible working policies to take charge of your own schedule, the choice is yours!